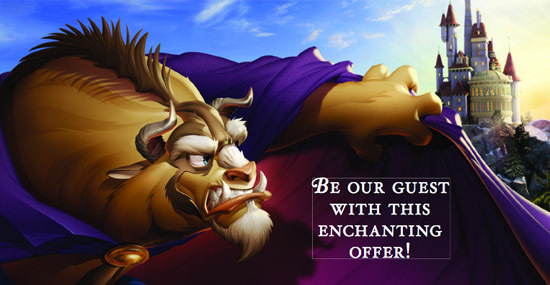 Disney World discounts | Eat.Breathe.Sleep.Magic. Disney World has released a special discount for Spring 2017 where you can save up to 25% off of your room only reservation at select Walt Disney World resorts during the travel dates listed above. This offer must be booked by March 30, 2017. Weekends may be discounted less at some moderate and value resort. All suites, campsites and 3 bedroom villas have been excluded from this offer, as are Disney’s Art of Animation Resort – The Little Mermaid Standard Rooms and Bungalows at Disney’s Polynesian Villas & Bungalows. Already, I have a list of people wanting to know as soon as I do when free dining will be offered for 2016. Normally, it’s announced in late April/earlyMay, with booking opening first for Disney Visa cardholders and the general public a few days later. Here are the room exclusions: All-Star Movies, Bay Lake Tower, Port Orleans Resort Riverside (except the first set of dates), Port Orleans Resort French Quarter, Fort Wilderness campsites, Grand Villas at all resorts (3-bedroom Disney Vacation Club rooms), Art of Animation Little Mermaid Rooms, and the Villas at Disney’s Grand Floridian Resort, are all not eligible for Free Dining. Also, and I am not just saying this to get your booking, but having your trip pre-booked with a good travel agent (such as myself), helps get the discount for your preferred dates/resort. Last year, for everyone who pre-booked with me, in order to grab the free dining discount, I checked very very early in the morning. Then I moved to new bookings. The longer it takes to book/apply the discount, the less availability there is. Being pre-booked made the process go much faster! 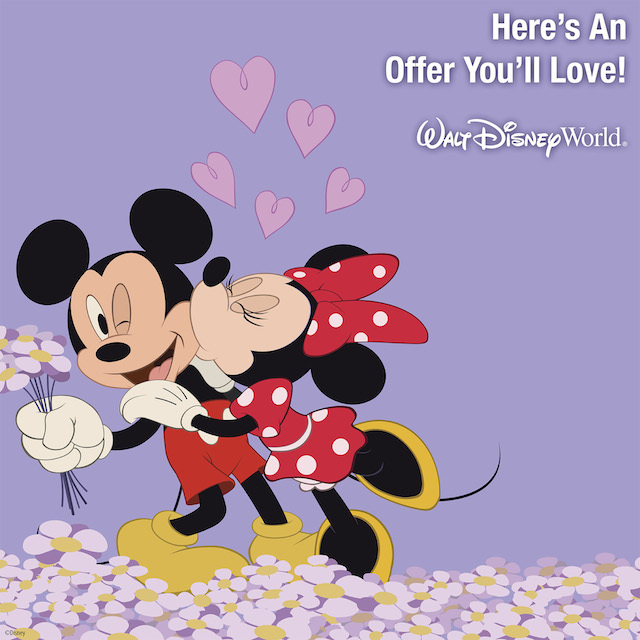 2014 Disney World Discounts released today! 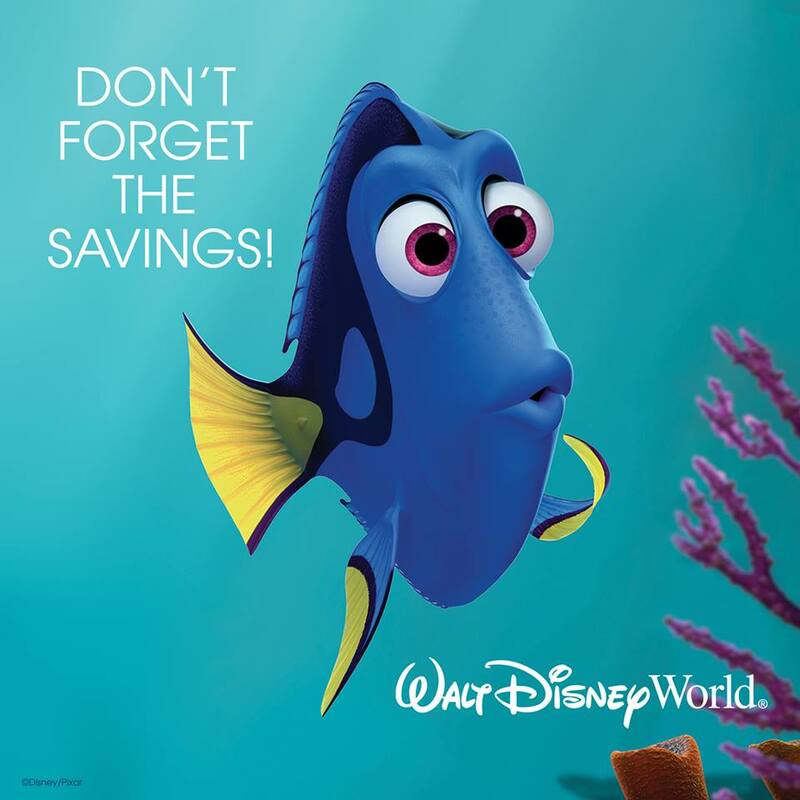 Rumor is 2014 Disney World discounts will be released Tuesday, October 8th, 2014. There is no word yet if Disney Visa cardholders will see a preview of these deals. The rumor is there will be a room only discount and a Stay, Play, & Dine Discount for most dates January – April 2014. Room Only – Save up to 35% off your room rate for the following dates. Available dates are 1/5-3/2/14 and 3/16-4/12/14. You will pay rack rate on your room, but you pay the child’s price on your tickets and dining plan. If you stay at a deluxe/moderate resort, you get the full service dining plan at a child’s price. If you stay at a value, you get the quick service dining plan at a child’s price. Again, these discounts are just rumors right now.